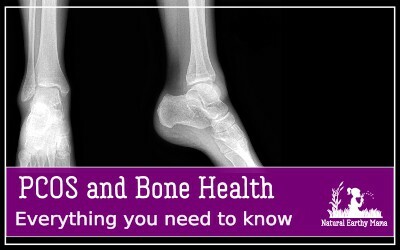 PCOS and endometriosis affect a large portion of women of childbearing age. 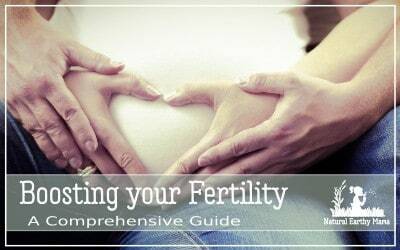 Known to cause infertility, here are the best tips to help combat these conditions naturally. 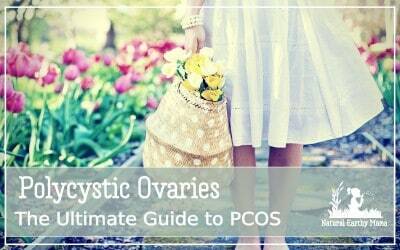 Polycystic ovarian syndrome affects as many as 1 out of 5 women between the ages of 16-40. It is a complex condition, which we will explore more deeply. 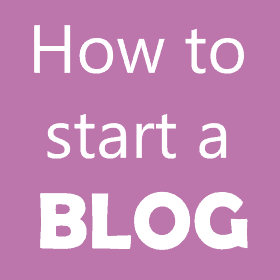 If you are one of us, please read on, we can beat this PCOS thing together! 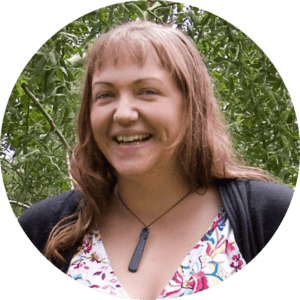 Endometriosis can feel like a life sentence of pain and infertility. 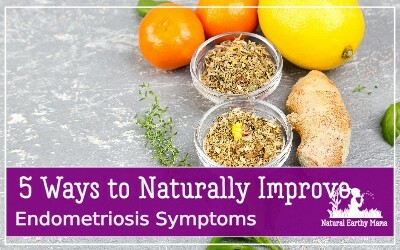 However, there are some natural remedies that have been shown to reduce the symptoms of endometriosis and make life more bearable again. 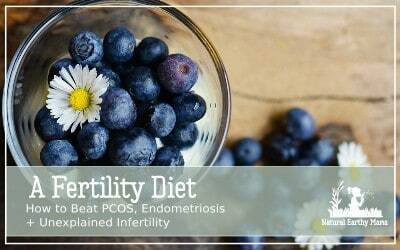 Myo Inositol and Endometriosis: Does Inositol help Infertility? Myo Inositol has been touted as the latest fertility wonder cure. 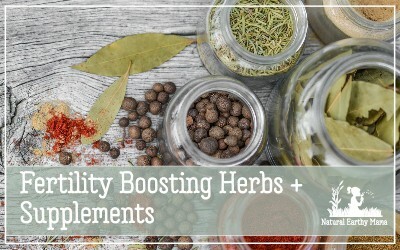 Inositol is amazing for PCOS, but does it help with endometriosis too? 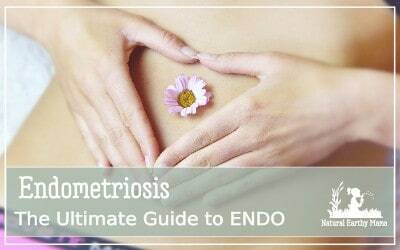 Here is the ultimate guide to endometriosis, it covers everything you need to know about symptoms, surgery, medical treatment and natural solutions, as well as how endometriosis affects your fertility and future pregnancies. 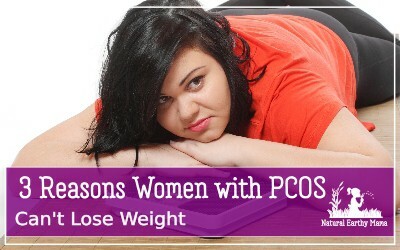 Treating PCOS is often done badly. 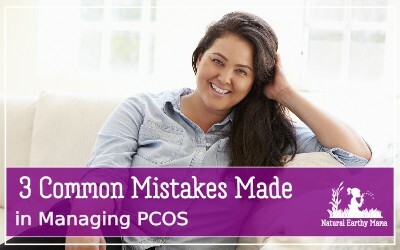 Here are the 3 most common mistakes that people make when working out a treatment program for managing PCOS. The ketogenic diet, aka keto is one of the most anti inflammatory diets around, and when it is combined with powerful hormone regulation, you are on to a winner for treating endometriosis.